West Brazos Dental Center Blog Does Getting Dental Implants Hurt? 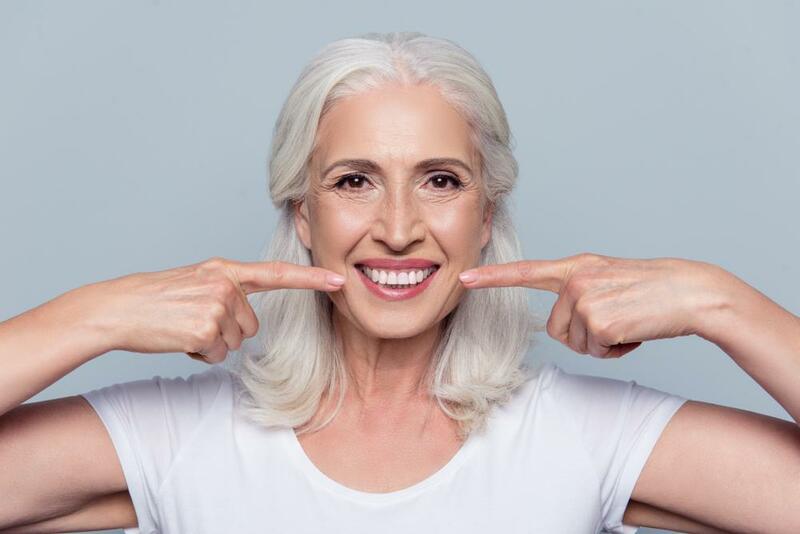 As someone considering the many benefits of dental implants to replace one or more missing teeth, you may be feeling a little apprehensive about the procedure itself. 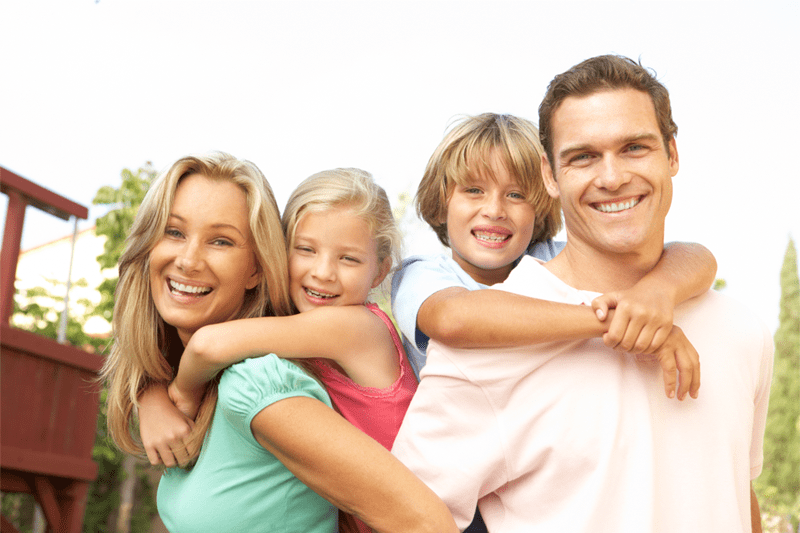 At West Brazos Dental Center in Columbia, Texas, our experienced family dentists understand your concerns. When you come in for dental implants or any other restorative procedure, we make every effort to keep you comfortable and help you have a positive experience. One of the most common questions our patients ask is if getting dental implants hurts. Take a few minutes to learn more about this relatively painless experience, so you can make an informed decision about replacing your missing teeth with implants. After undergoing dental implant surgery, many of our patients remark that it was much less painful than they anticipated. Getting a dental implant is a surgical procedure, but for most people, it’s completely tolerable, and the long-term results of having the next best thing to your natural teeth are totally worth it. During the procedure itself, your dentist uses a local anesthetic to numb your mouth so you won’t feel any pain at all. The procedure, ironically, is the part most of our patients fear the most. 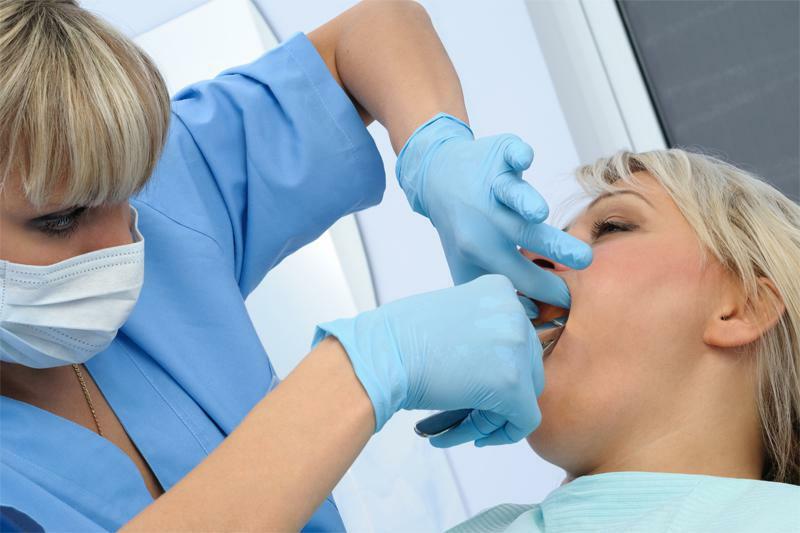 However, like getting a cavity filled, getting an implant is a relatively easy procedure. As you may already know, getting a dental implant is typically a multistep process. The first step includes X-rays or a 3D scan of your mouth so your dentist can closely examine the health of your jawbone and gum tissue. Rest assured, this step isn’t painful at all. Next, your dentist makes impressions of your mouth either electronically or using special materials. For some people, having a tray full of rubber-like material in your mouth isn’t the most pleasant experience, but it’s over rather quickly, and it’s certainly not painful. If the tooth you’re having replaced with the dental implant is already missing, then you don’t have to worry about having it extracted. However, if a decayed or damaged tooth needs to come out before you can get your new implant, your dentist will extract the tooth while you’re under local or general anesthesia, so you won’t feel pain during this step, either. Once the area of your mouth is ready for your new implant, your dentist drills a hole into your jawbone where the new “root” of your tooth — a titanium post — gets implanted. Again, thanks to a local anesthetic, you shouldn’t feel anything at all during this step. As your jawbone heals, it fuses to the titanium root. Once your mouth is ready — which can take several months — you return to West Brazos Dental Center so your dentist can attach the abutment to the root. 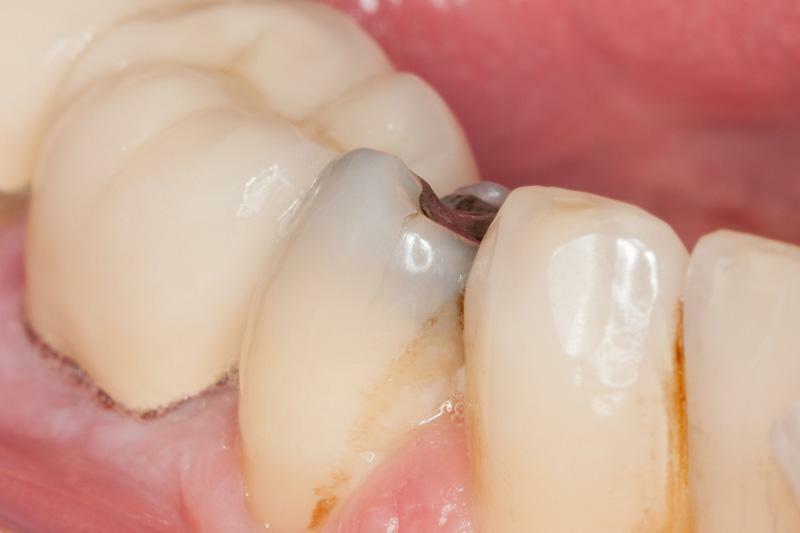 The abutment serves as a connector between the root and crown. The crown is the visible tooth that connects to your dental implant. In some cases, you receive the root implant and the abutment during the same procedure. Finally, once your mouth has healed and you have a strong foundation for your new tooth, you receive the permanent, custom-made crown. The crown attaches to the abutment and you have a brand-new, functioning, beautiful tooth that can last a lifetime. As you can see, each step of the process shouldn’t be painful at all. However, when the numbness wears off after the extraction, implant, and abutment procedures, you may feel some discomfort. Most people manage pain with over-the-counter pain relievers, and the pain subsides after a few days. While some people return to their daily activities after a dental implant appointment, others prefer to take it easy and rest at home as the anesthesia wears off. You’ll want to stock up on soft foods and take extra care not to brush the area too harshly so your delicate gum tissue can heal. Your dentist provides you with all the necessary instructions to help you have an easy recovery. Keep in mind that the anticipation and fear regarding a procedure you’ve never had before is totally normal, and most likely worse than the procedure itself. If you have concerns about pain during any part of the implant process, we’re here to answer all your questions so you feel at ease moving forward with your decision to get a beautiful new tooth. Don’t put off replacing missing teeth because of your fear of pain. Call and set up a consultation so our skilled dental team can help you better understand the process. You can also request an appointment online.